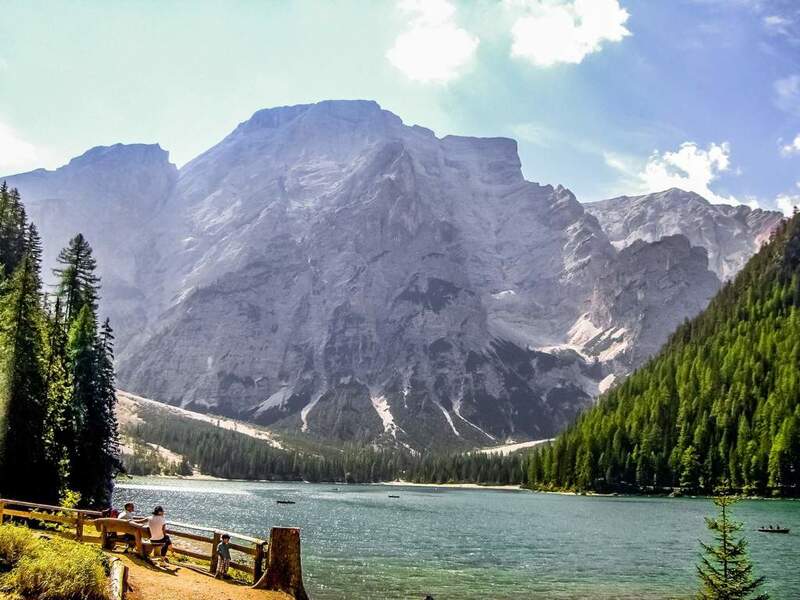 One of the most beautiful holiday destinations in South Tyrol is the Hochpustertal Valley on the border to Austria. The most important cities in the Hochpustertal Valley are Innichen, Toblach, Prags, Welsberg and Niederdorf. 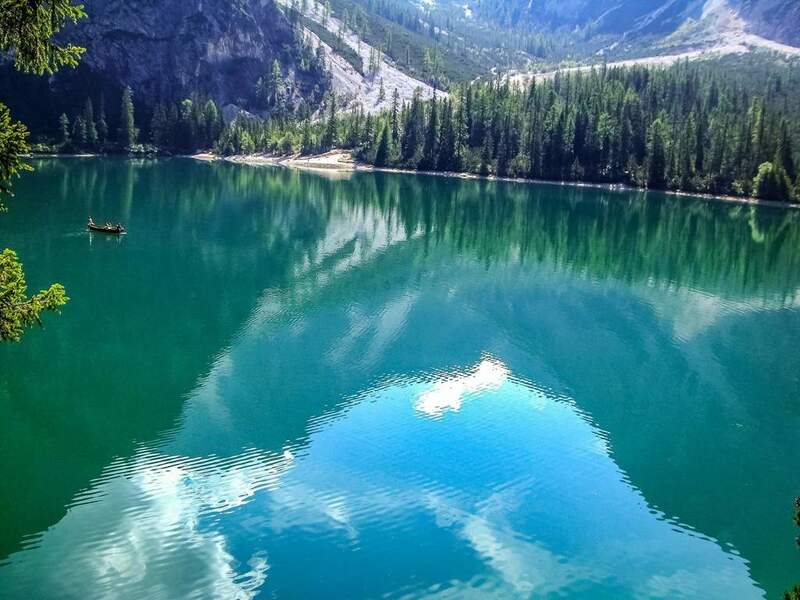 One of the most beautiful places in the Hochpustertal Valley is the Prags Lake. Here you can do hiking, cross-country skiing, climbing or make a trip by boat. 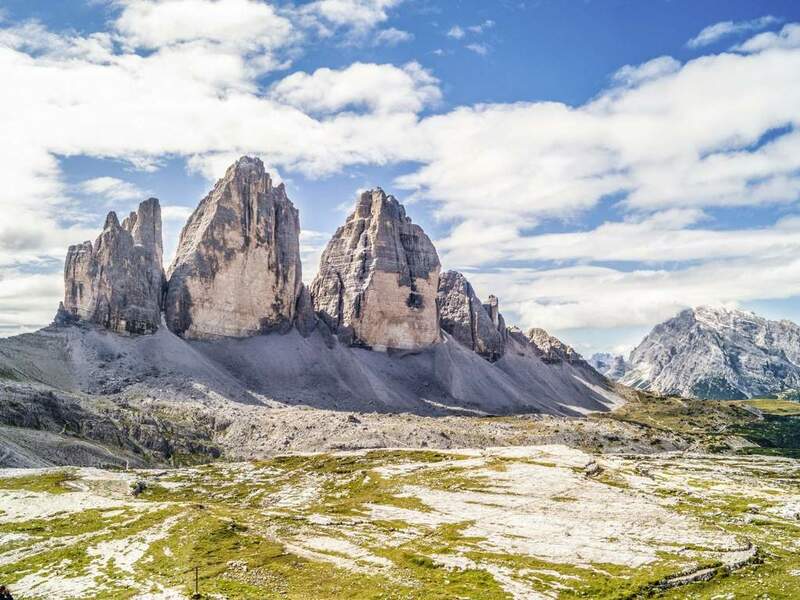 Not to be missed in the Hochpustertal Valley is a visit at the "Tre Cime di Lavaredo". It's a unique show of the Dolomites, especially at sunset. Ski enthusiasts find a huge number of slopes in Innichen, Vierschach and Rotwand. Here there is even a trail for sledding. It is 5 km long and open at night! In addition to all the traditional sports like skiing, mountain biking and hiking, in the Hochpustertal Valley you can also try out the Fun-Bob on the slopes of Haunould in Innichen! You will enjoy it! Another unique event is the "Balloonfestival". 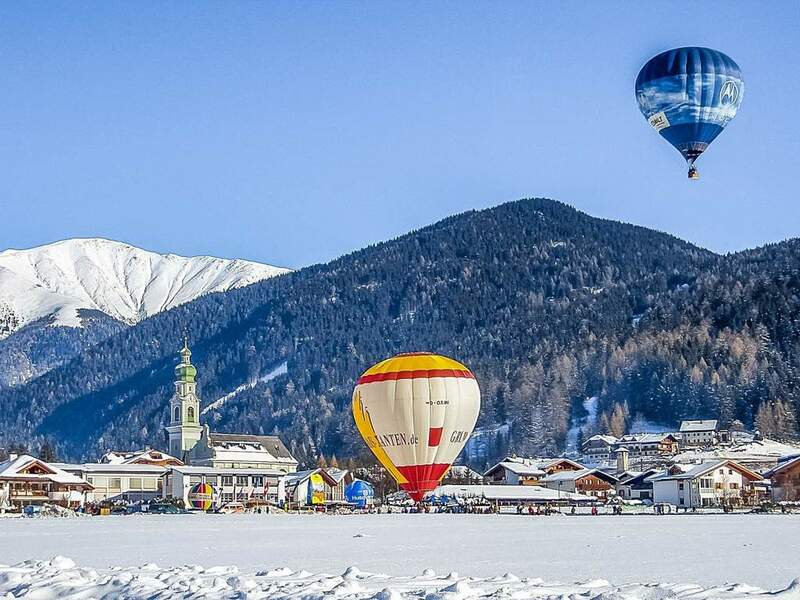 By then Toblach's sky is full of colourful balloons! Your holidays in the mountains of the Hochpustertal Valley will be absolutely unforgettable!